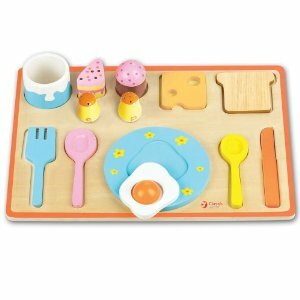 This wooden jigsaw puzzle can also be used as play food with a plate and cutlery. 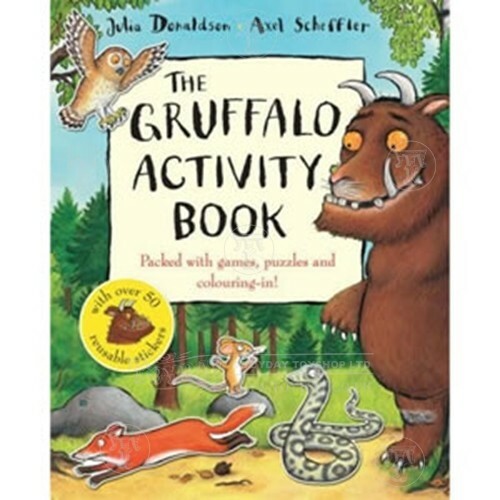 Great for role play as well as learning. 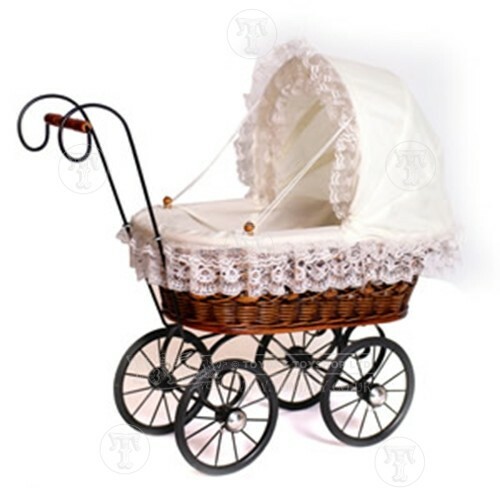 This dolly's pram is absolutely beautiful and is a favourite with almost every girl that comes into the shop, that includes the grannies. It is the perfect height for a two year old and is sure to be pushed around every where she goes. 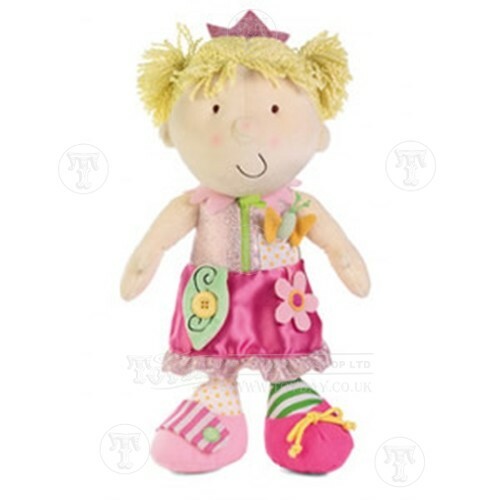 Girls love dolls and this one will teach her how to use buttons and zips as well. 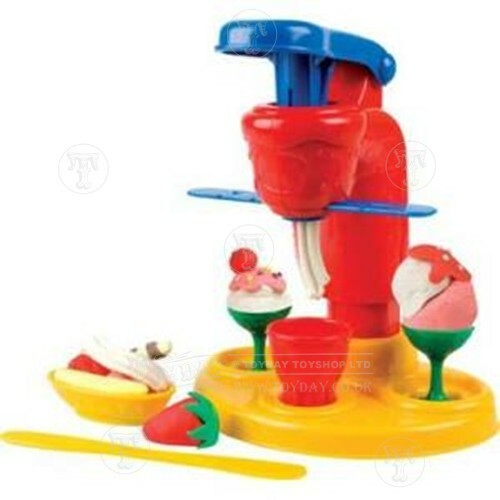 An icecream making machine that comes complete with accessories and reusable play dough. A great way to get creative from a young age. A lot less scary than the clown version but no less traditional. 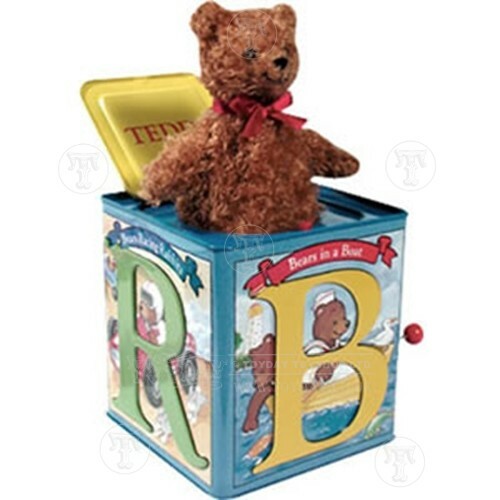 This tin jack in the box plays pop goes the weasel with the surprise of a bear popping up during the song.